Thomas Meredith is Vice President and Market Officer for Regency Centers. He oversees the leasing, operations and asset management of 60 shopping centers in the South East Region of Florida totaling 6.4 million square feet million square feet. In addition, Tom assists with development, acquisition and disposition in the region. Tom joined Regency in 2017 as part of the Equity One merger where he served as the Senior Vice President of Leasing. Tom has over 30 years of Retail Leasing experience. 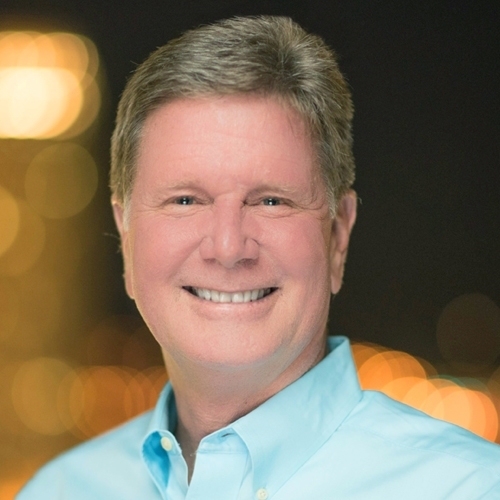 Prior to joining Regency, Tom started his career in 1986 when he joined Kimco Realty and has held Senior Vice President, Director of Leasing roles at Kimco, RAM Realty, Equity One, and now Regency. Tom was born and raised in South Florida. Prior to his retail career, he worked for his father’s residential development business in Boca Raton, FL. He, his wife, and three children reside in South Florida and enjoy all aspects of the Florida life style. He enjoys cooking, travel and is a longtime supporter of the University of Miami athletics.